Marcus Rashford's spot-kick, in the fourth minute of second-half stoppage time, secured an impressive 3-1 away victory for United that meant they progressed on away goals. Romelu Lukaku had earlier scored twice for United in the first half, either side of Juan Bernat's goal for PSG. 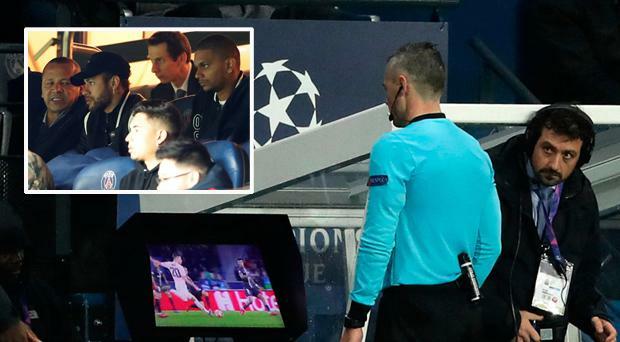 PSG manager Thomas Tuchel defended Neymar for his expletives after the match.